 Ziba Foods offers wholesale of our entire product line. For chefs and wholesale suppliers that need more than our bulk 1 kg bags, we are happy to offer wholesale quantities on all products in our line. Please contact sales for a quote. 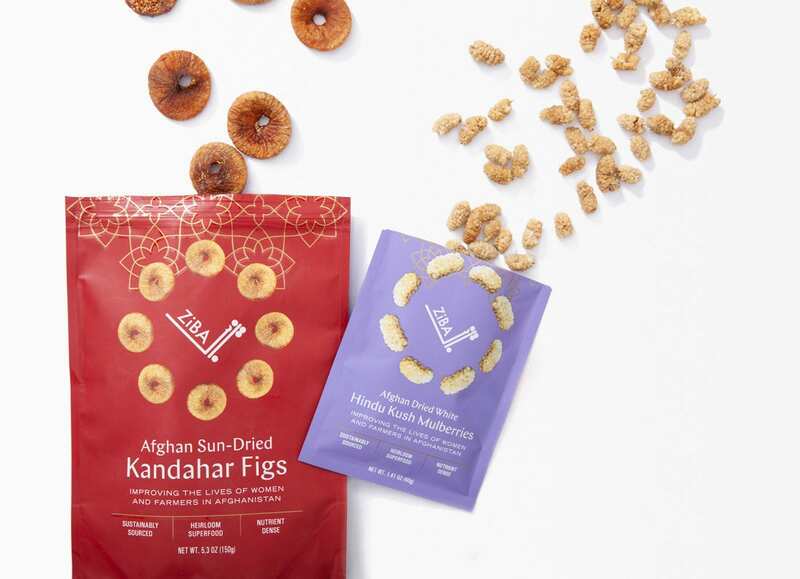 Our entire range of dried fruit and nuts are rare and of exceptional quality, found only in rural Afghanistan – some of the world’s most difficult-to-access places. Our products are protected from the grip of commercial agriculture which prizes yield over quality. 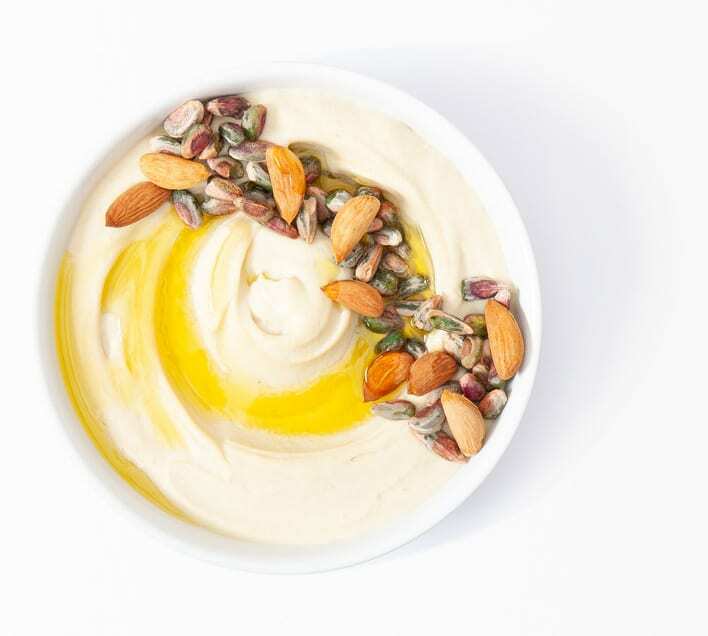 Let your ingredients be your differentiator! When you buy from Ziba, you are getting something which is “new” to most, despite having been grown the same way for centuries. Two-point almonds which taste roasted even when raw, apricots which remain bright white-yellow without the use of sulfur, and crunchy white mulberries picked wild in the foothills of the Hindu Kush mountains – the stories you can tell are what will set you apart. Help us to do business the right way. 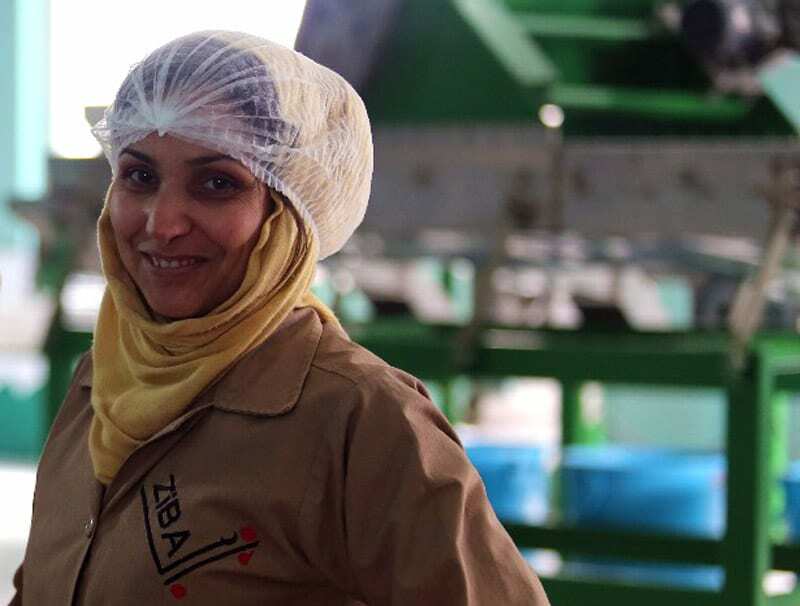 Ziba is focused on providing a reliable and regular income to Afghanistan’s rural farmers, and to providing jobs for Afghan women in our Kabul HQ. Empowering them is the best way forward for a country which has experienced more than its fair share of struggle.